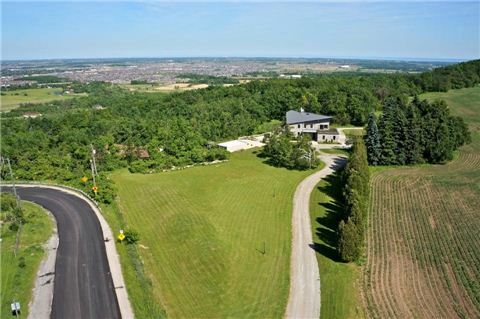 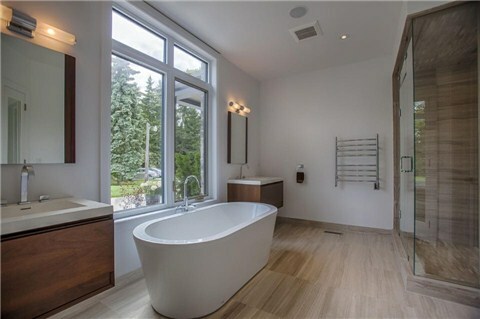 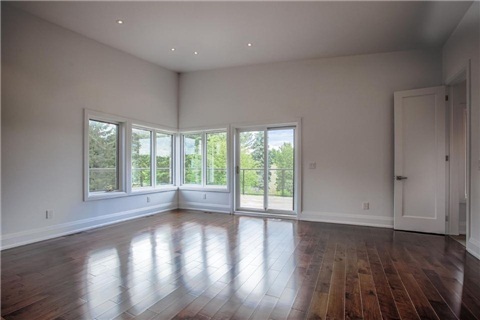 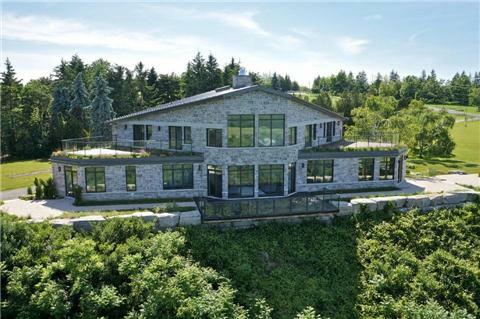 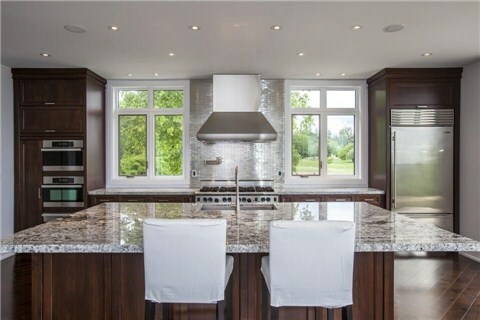 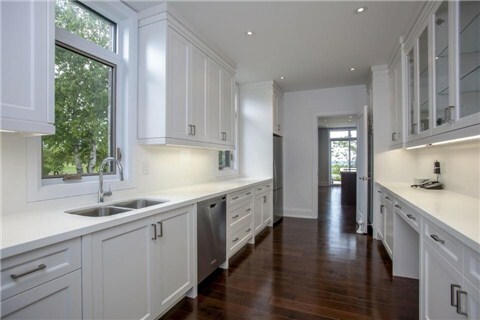 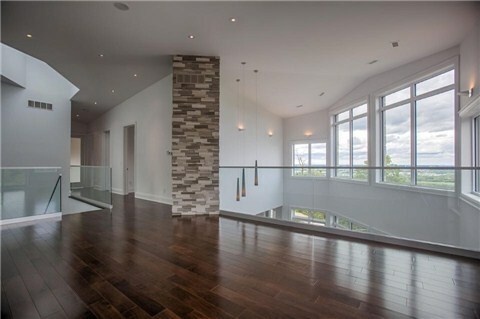 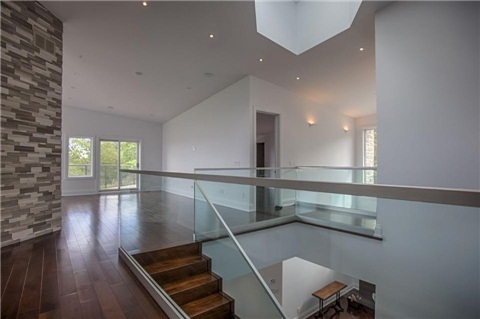 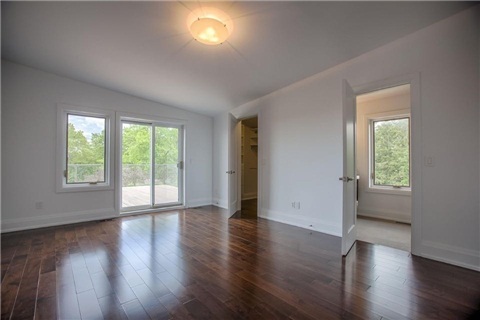 Perched Overlooking The Gta,This Spectacular Brand-New 6400 Sq Ft Custom Home Has It All.Enjoy Sweeping Vistas Of The Gta From The Huge Windows,Balcony & Pool Deck.Relax To Sunsets Over The Escarpment, With Soaring Birds, While Refreshing Breezes Rustle The Tall Trees. 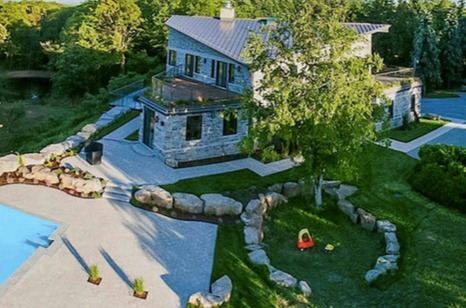 Play Games Or Ride Horses On 2.5Ac Of Your Own Lawns.Wander Through 12Ac Of Your Private Forest & Pond, Complete With Romantic Sugar Bush For Family Adventures. 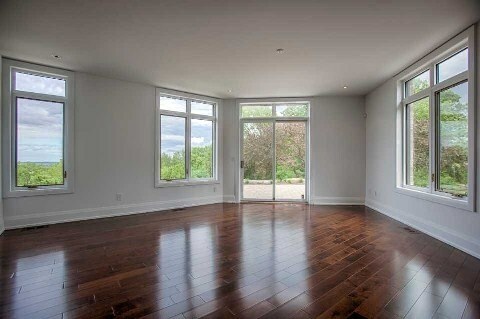 Minutes From Hwy's 407/Qew/403.